Dana White on potential fight between Nurmagomedov and McGregor: "Thats the fight to make"
Is a potential fight between current UFC lightweight champion Khabib Nurmagomedov and former champion Conor McGregor on the horizon? 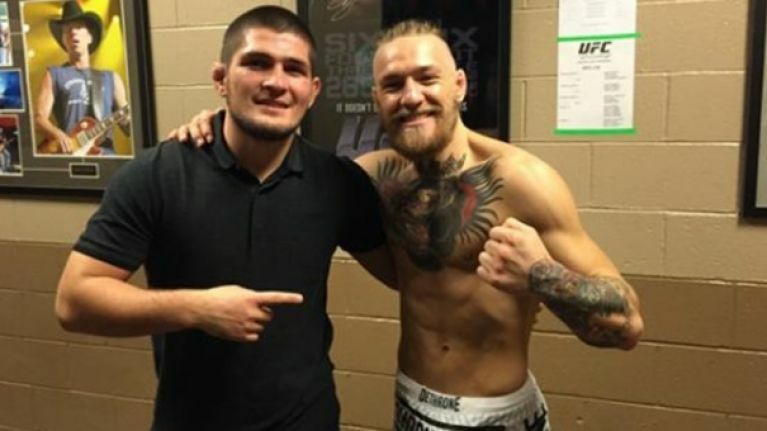 In Khabib’s mind he is the undisputed UFC lightweight champion, knowing the void McGregor left on the division having not defended the belt after capturing it a couple of years ago, and despite not fighting then interim UFC lightweight champion Tony Ferguson. Now seemingly left with no opponents left on the radar, a dream fight is with McGregor seems to be the fight that everyone wants. The two UFC stars have been on a collision course as of late and might possibly get the opportunity to finally face each other. 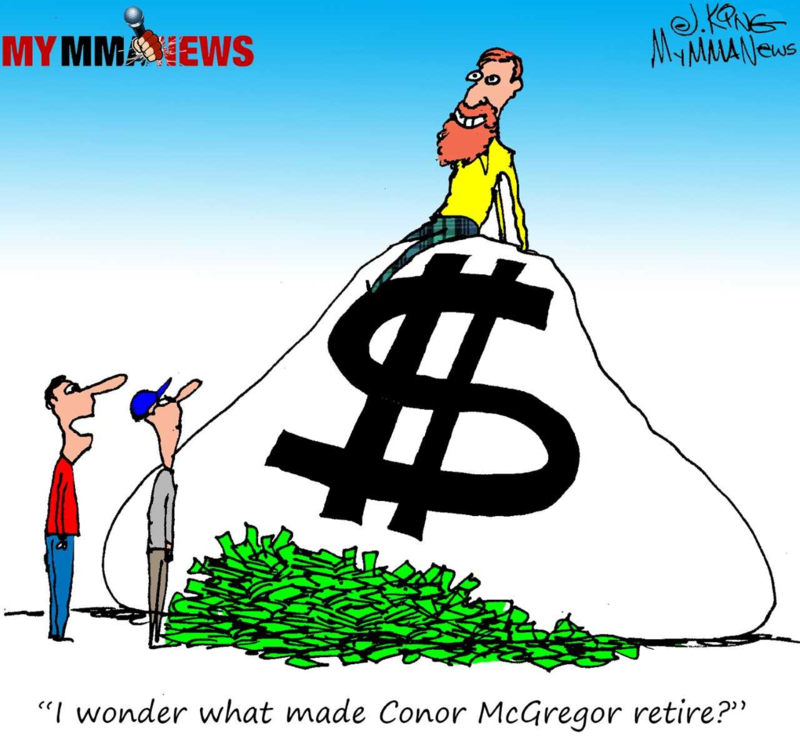 However, there is one obstacle the UFC must get through, sorting out McGregor’s legal situation. A day before UFC 223 in Brooklyn, New York, Conor Mcgregor went on an insane tirade as he and members of his entourage invaded a bus contained full of UFC fighters and also members of Khabib Nurmagomedov’s team as he proceeded to launch a dolly through the window that left a couple of fighters injured and visibly shaken. McGregor was taken into custody shortly there after. Dana White said he hopes to still get the fight made depending on how McGregor’s case fairs which sees a court date scheduled for June 15 in New York City. In all, White is 100% assured this in fact is the fight that needs to be made he explained on an appearance on the UFC Unfiltered podcast. “That’s the fight to make,” White said. Should this fight be booked, chances are it won’t happen when the UFC makes it debut in Khabib’s home country of Russia on the September 15th UFC Fight Night card being that event will be on UFC Fight Pass. Though White seems very adamant about putting this together, Nurgomeduv’s team on the other hand may already have other plans and moved on from this fight. 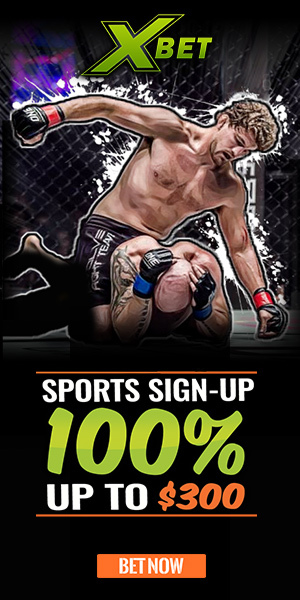 Do believe we’ll get to witness Khabib and Conor finally do battle inside the UFC Octagon?